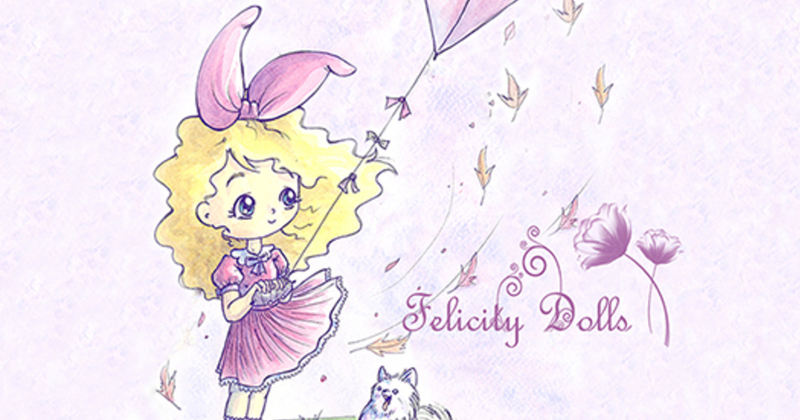 Welcome to Felicity Dolls Shop. I am a seamstress of dolls. I like make clothes for Blythe dolls, Licca, Pullip, Pure Neemo, Azone, Kiki Pop, Jerryberry, Obitsu body, Lati Yellow, Minimuichan, etc. I am a dealer from some shoes companies like Idollzoo, TODA, SK Dollhouse, and for that i will offer their products in my shop too. Please before to make a purchase, read the policies. Thank you.